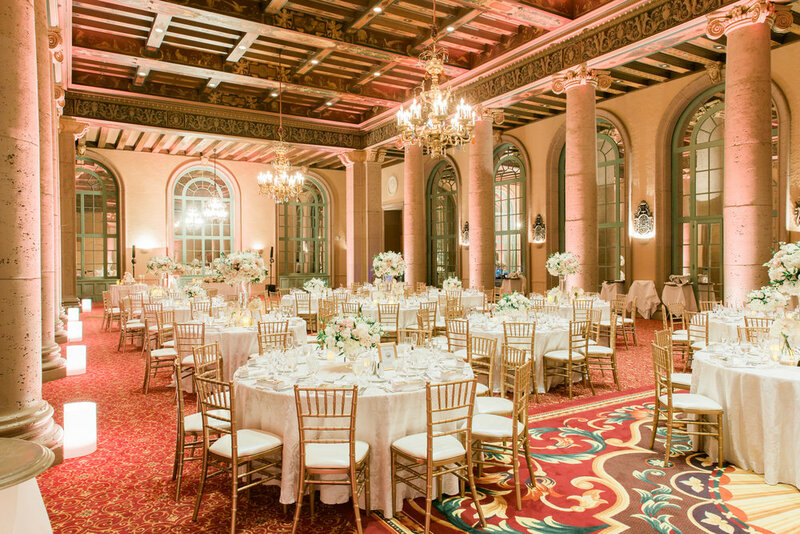 This video shows some highlights and the beautiful wedding setup at the Millennium Biltmore Emerald Room for Christine & Peter! On June 30, 2018, I had the pleasure to DJ and host for Christine and Peter's wedding. 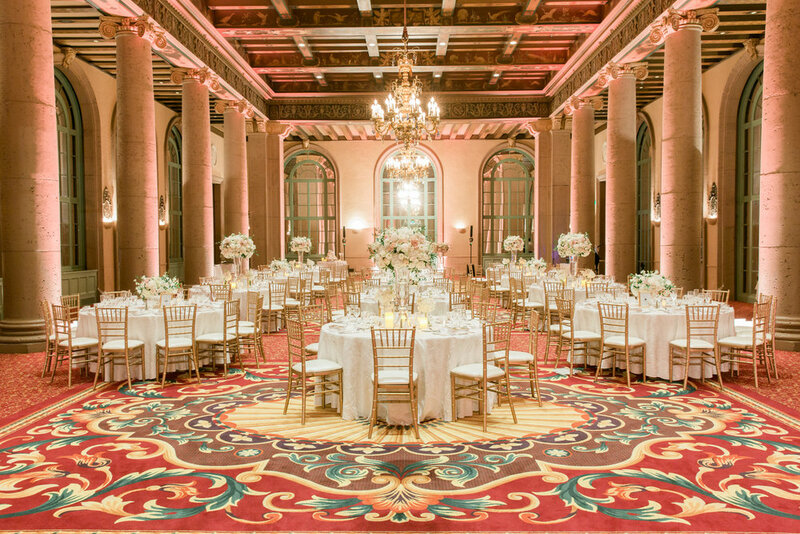 I worked with Modern LA Weddings to bring their wedding into a reality. I took care of their cocktail hour and reception. For the cocktail hour, I just used 1 QSC K8.2 speaker at the Bernard Room and played a mixture of upbeat music. For the reception, I used my 2 RCF EVOX 8 speakers, Ape Labs Maxi Uplights, and LED mini moving heads. It was a fun and intimate wedding with their friends and family. 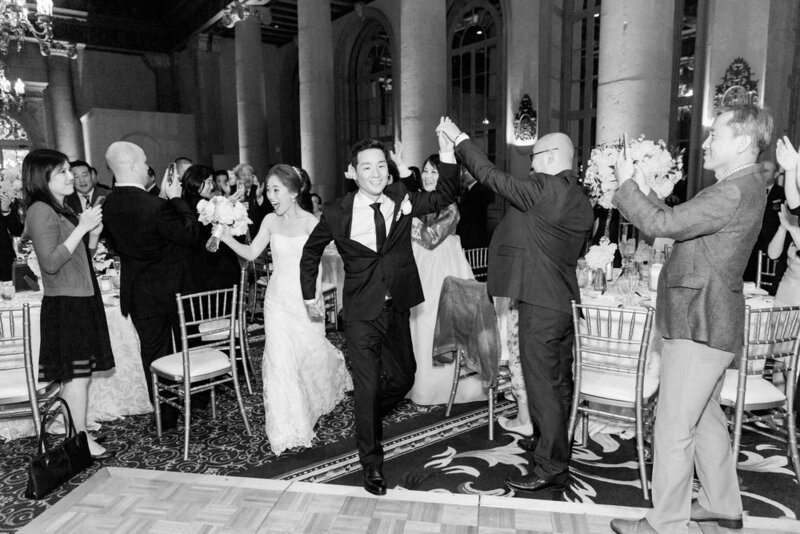 The whole wedding reception was so elegant and when it was time to get down and party, they definitely lived it up! I played some Top 40, 00s, and booty shaking music to get them up on their feet. Christine and Peter had an amazing time and all of their friends were so great! Thank you for having me as your DJ!